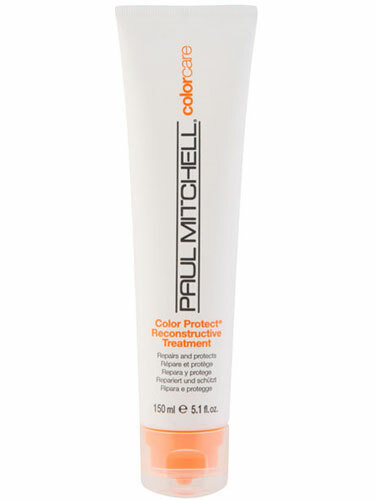 Helps repair, condition and hydrate colour-treated tresses. Helps prevent damage and split ends for healthier-looking hair. Delivers an intense dose of UVA and UVB protection so colour lasts longer. • Sunflower extract shields hair from the sun. • Conditioning agents and extracts leave hair hydrated and shiny.